Throw A Christmas Party Tipi Style! November 7, 2018 / james / Comments Off on Throw A Christmas Party Tipi Style! Hands up who secretly can’t wait to throw a few logs on the fire, curl up in a nice tartan blanket and start thinking about Christmas? Well it’s just 7 weeks away now! 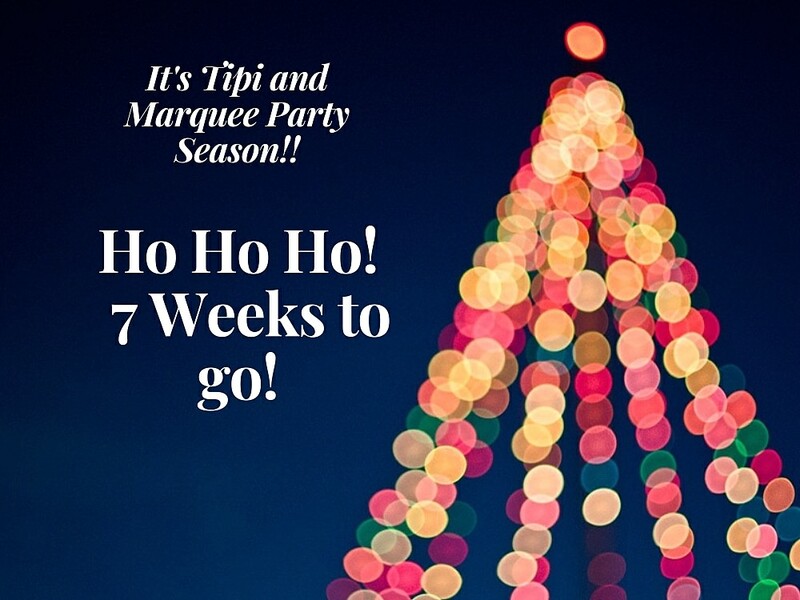 With party planning season upon us, we’ve got Christmas wrapped up with our a gorgeous Marquees and fairy lit, log fire filled All About Me Tipis! We also have some great offers. We can build our marquees and tipi’s pretty much anywhere so if you are looking to throw the best Christmas or New Year Eve Party ever for family and friends, maybe you’re in charge of this years work party or thinking of a Pop Up event space, get in touch to find out about our Amazing Winter offers. Here’s a bit if inspiration for you to get the imagination going! Tipi or Marquee…Come and See Both at Our Open Weekend! 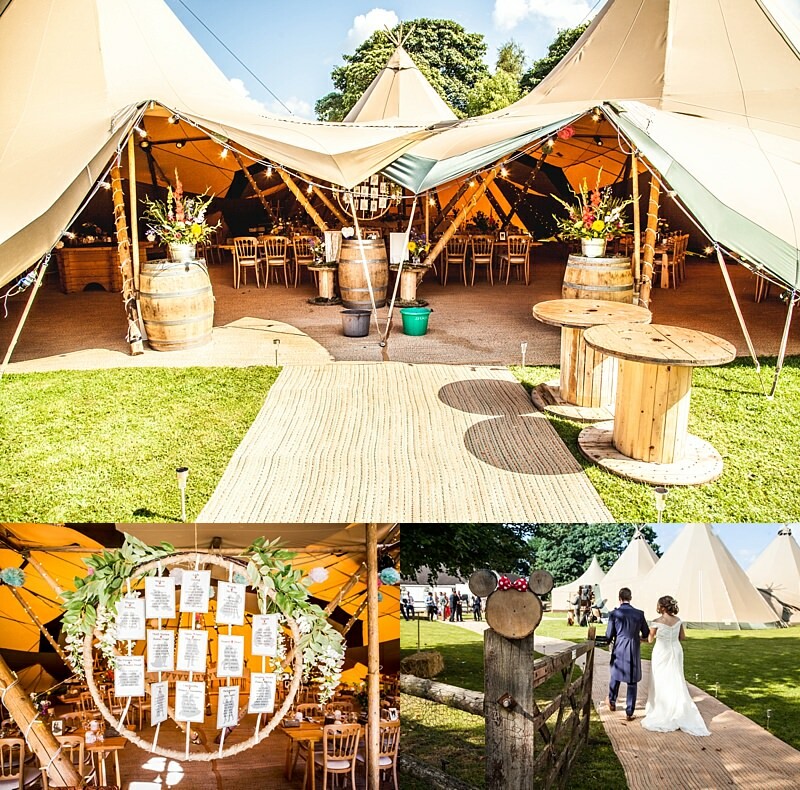 September 9, 2018 / james / Comments Off on Tipi or Marquee…Come and See Both at Our Open Weekend! 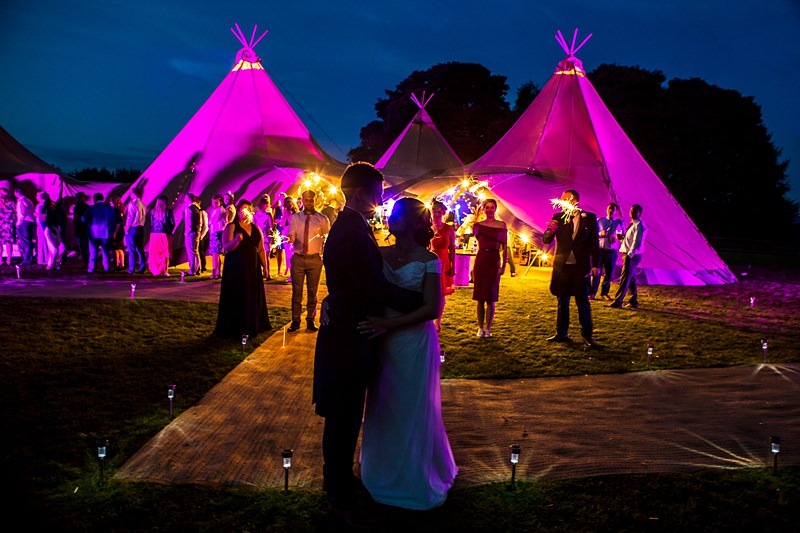 See our Amazing Award Winning Tipis Alongside Our Stunning New Marquees! 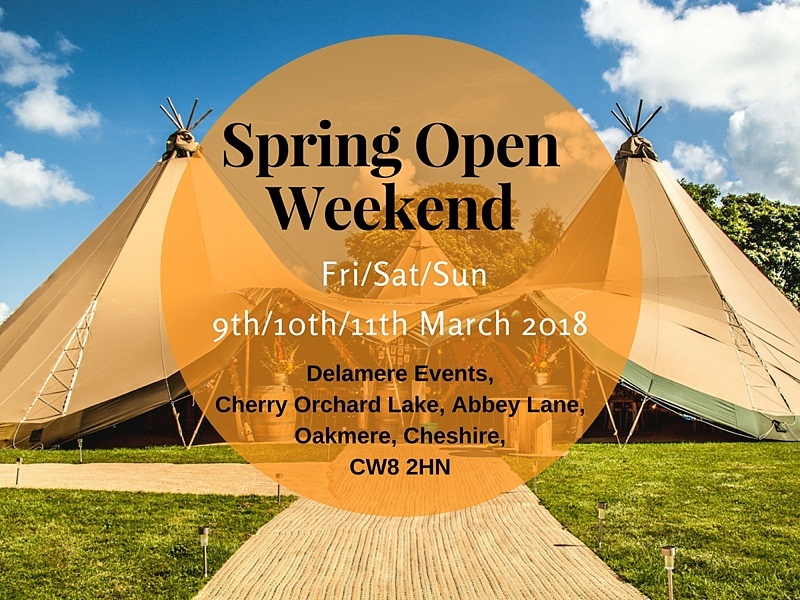 We could not be more excited about our upcoming open weekend at Delamere Events in Cheshire in October. By joining us over the weekend you’ll get to see our biggest ever tipi set up, plus we will be showcasing our epic new clear span marquees. So if you can’t make your mind up which is for you, a tipi or a marquee event, you’ll be able to compare them side by side in one place! Where and When is the Open Weekend? We’re glad you asked! Why not come along to the Autumn Marquee and Tipi Open Weekend, take a look at these amazing spaces and toast some marshmallows! Taking place at Delamere Events, Cherry Orchard Lake, Abbey Lane, Oakmere, Cheshire, CW8 2HN. You can visit the Tipis and marquees on Friday the 5th October ( open 2pm – 9pm) as well as Saturday 6th and Sunday the 7th Oct (10am-5pm). On Friday we open later so you can get a feel for the structures in the evening, all beautifully lit up! 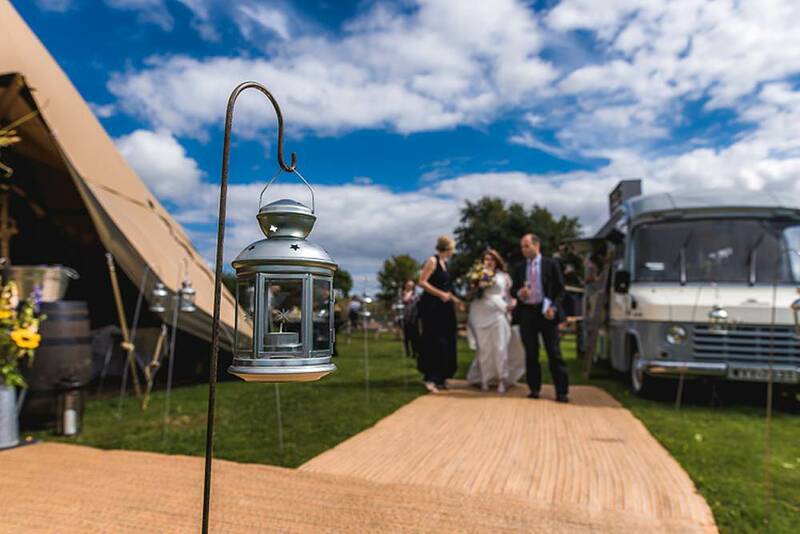 On the open days, our Tipis and Marquees will be set up with a selection of different layouts, furnishings and finishing touches, to give you as much inspiration for your own day as possible. Some of our partners and friends in the industry will be there on the open day, too, so you can gather lots of information, ideas and pricing so you can find some amazing suppliers for your wedding or event. Let us know you are coming along! If you’re interested in coming along to our open weekend we’d love to meet you. You can just turn up but if you pre-register or book now you can secure an exclusive goody bag. 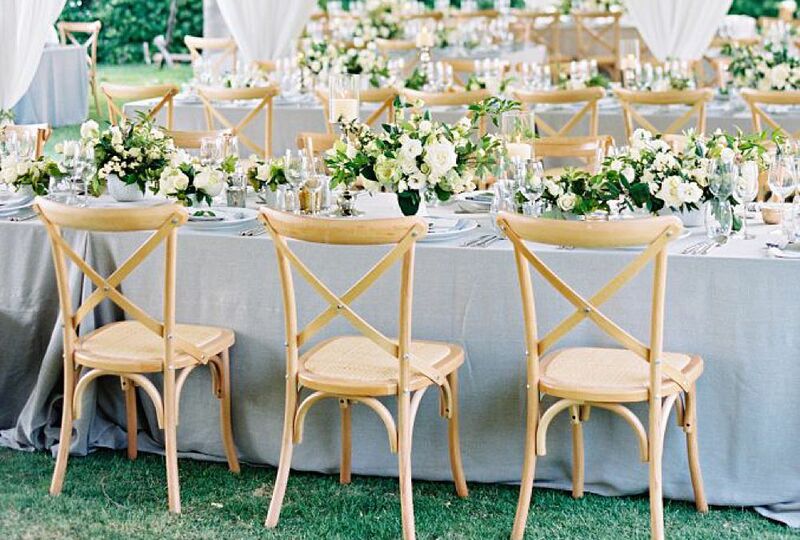 To book a slot to chat through your event ideas, call us on 01244 360 214 or email James james@marqueesandevents.com. Our Beautiful Clear Span Marquee and Tipi Open Day This Weekend! May 13, 2018 / james / Comments Off on Our Beautiful Clear Span Marquee and Tipi Open Day This Weekend! 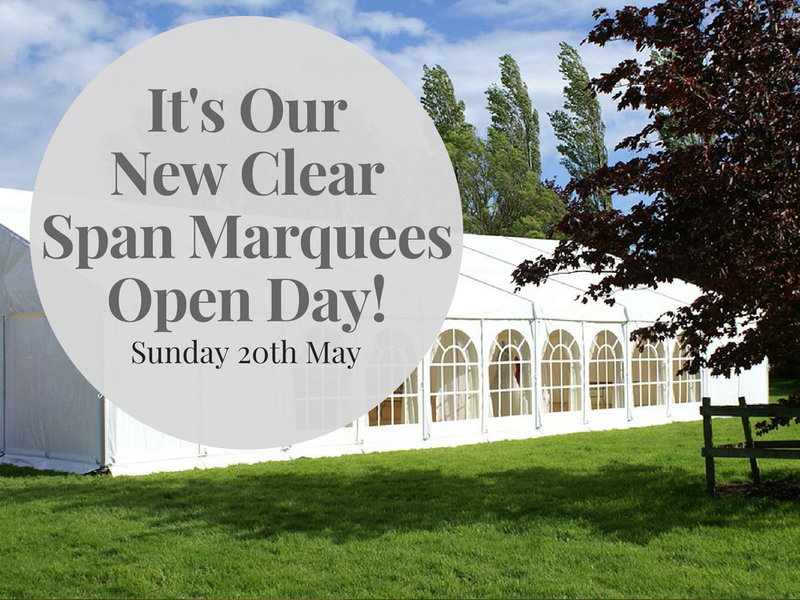 We are so excited to launch our first open day with our beautiful Clear Span Marquee! Come along on Sunday 20th May 2018 to see the marquee up and fully dressed by our suppliers. Enjoy a glass of champagne and talk to our event coordinators in more detail. 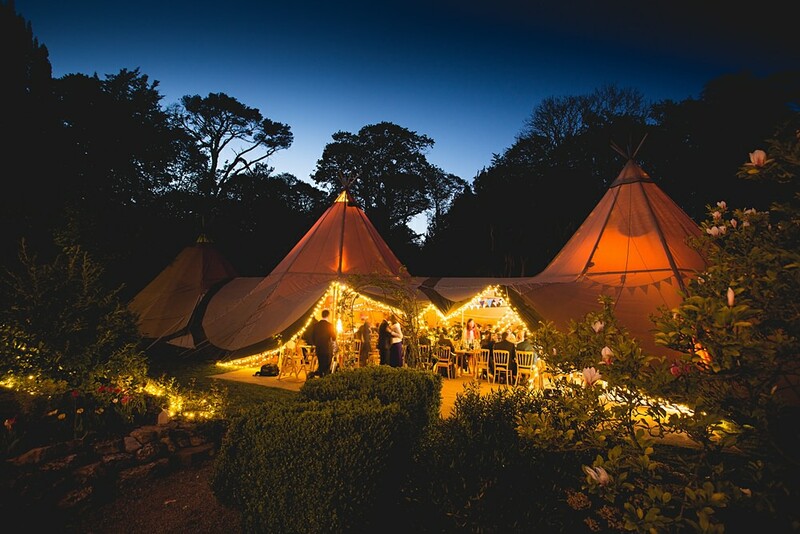 We’ll also have one of our beautiful Tipi’s set up for you to view as well! 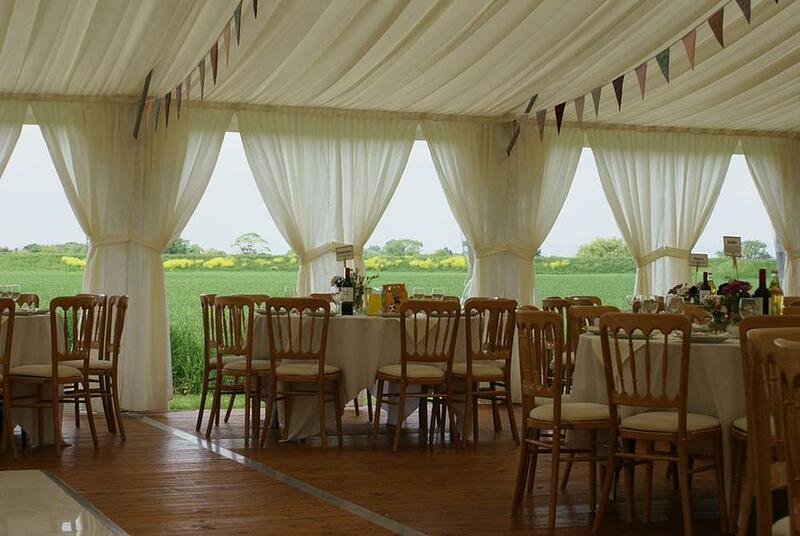 The gorgeous clear span marquee will set up to be at the lovely surroundings of Park Fields in Christleton, near Chester on Sunday 20th May from 10.00am – 5.00pm. Please do just come along on the day, you can also book an appointment on 01244 360 214 or by emailing James. 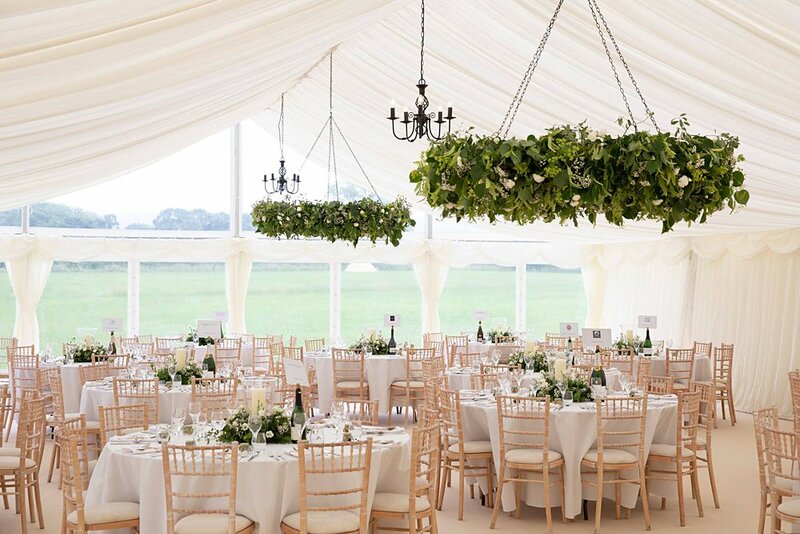 These beautiful marquees are the perfect space for an amazing celebration in any setting you want and with beautiful floor to ceiling clear panels and clear span roof panels, you can really bring the outside into your wedding celebrations. Enjoying the day right through to starry nights. 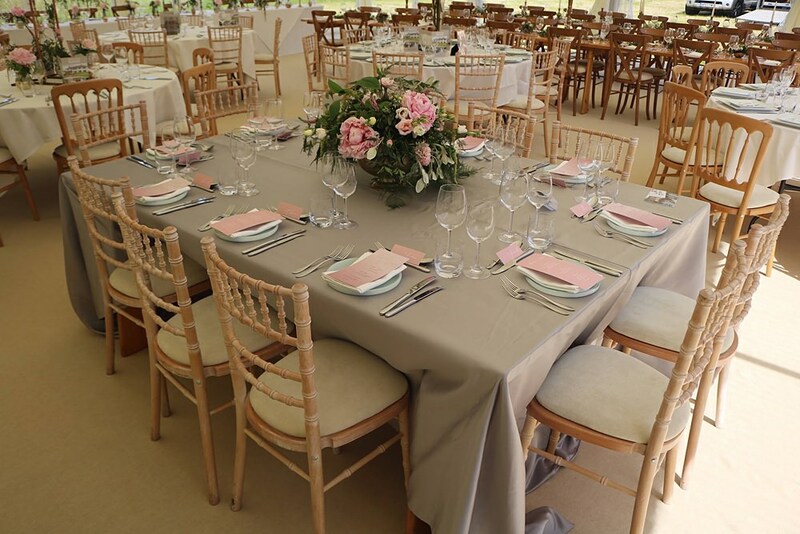 Whether your event is to cater for anything from 20 to 1,000 guests, or more, we are able to build a bespoke marquee for you. They can also be attached to buildings if you already have a barn, hall or indoor area, this can give you that extra bit of space where needed. Whatever the occasion a marquee can provide an extraordinary and individual space to celebrate your wedding or event anywhere. On the day the Marquee and Tipi will be dressed by our wonderful suppliers, Living Colour Floral Design, Pretty Creative, That Cakes the Biscuit and Knock Knock Penny Studios. You can check out the Pinterest board that Rebecca from Pretty Creative has curated for inspiration for the weekend and any beautiful marquee wedding. You can also sample canapes from fabulous caterers Horseradish, with amazing bar services provided by out great friends at Cestrian Bars . 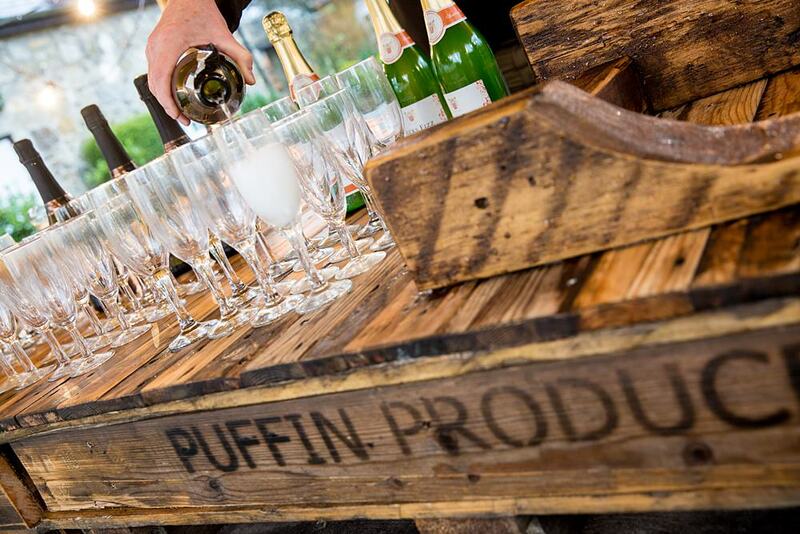 We’ll have posh facilities on site from Blueloos, who we recommend to all our couples and event organisers. 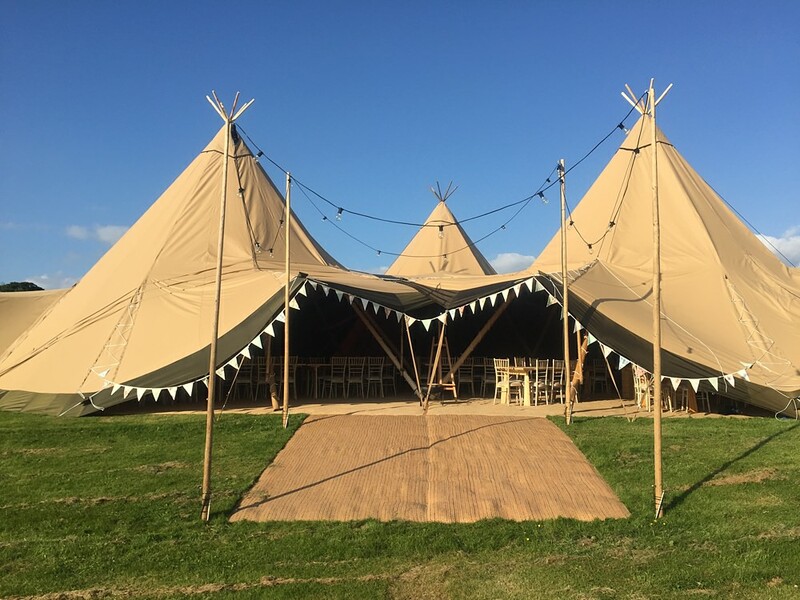 If you can’t decide what to choose for your outdoor event, a tipi or a clear span marquee, this Sunday is the perfect opportunity for you to compare them side by side. We will have one of our ‘Giant Hat’ Tipi and the smaller cirrus tipi set up for you to look at them both! You can find us this weekend, on Sunday the 20th May from 10am – 5.00pm at Park Fields, Plough Lane, Christleton, Chester, CH3 7BA . 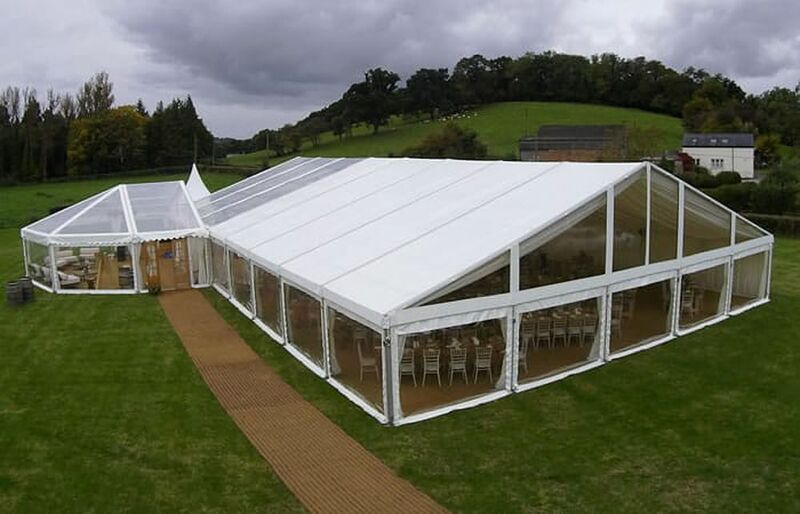 We cannot wait to show off this beautiful clear span marquee! 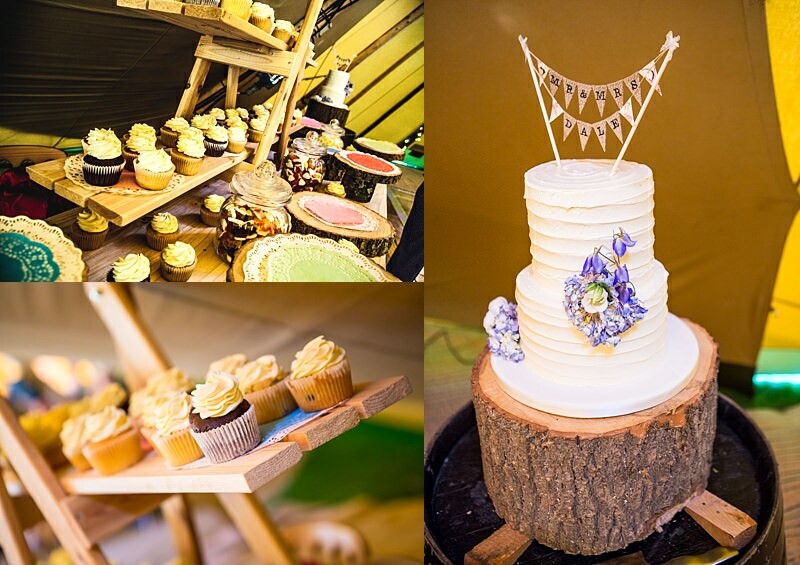 We are getting ready and really excited for our Spring Open Weekend at stunning Cheshire Venue, Delamere Events! Find us at this amazing venue all weekend; Friday 9th March (2pm-9pm) , Saturday 10th and Sunday 11th March 2018 (10pm-5pm). Come along to view the All About ME award winning Tipi’s for yourself to truly appreciate these beautiful event spaces. It’s three days packed with all the inspiration and advice you will ever need from the Northwest’s Award Winning Best Marquee Supplier (5 years in a row!). You can just come along anytime over the weekend but if you get in touch to register your interest you’ll get an All About ME goody bag! Booking your wedding or event with All About ME Tipis or Marquees means you are in really safe hands, we work with you on every little detail to make sure your day is just as you imagined it and with no hidden extras along the way. We pride ourselves on making your day as special and memorable as it can be with our dedicated team of event staff who love what they do! As well as our own amazing team on hand over the weekend we will also have some carefully selected wedding suppliers who we love to work with there too. With inspiration from floristry, photography, stationery, cakes, light up letters, amazing food and drink too. Just a few of the brilliant folks who are joining us over the weekend are the wonderful guys at Cestrian Bars, Hyancinth Ice Cream Van, Delicious Graze Streetfood, The Gourment Sausage Box, Light Tech and Frank Henshall Photography. We’d like to congratulate Laura and Ashley who’s wedding images we’ve enjoyed here and toHelen Cotton Photography for her beautiful photography. 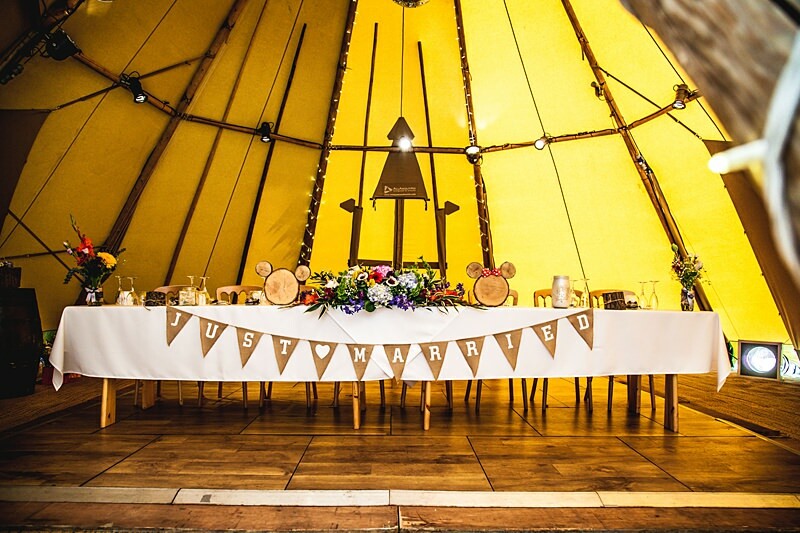 Join us to find out more about hosting your own tipi or marquee wedding, come along anytime over the weekend and get in touch with the team to book a slot to chat through your plans. 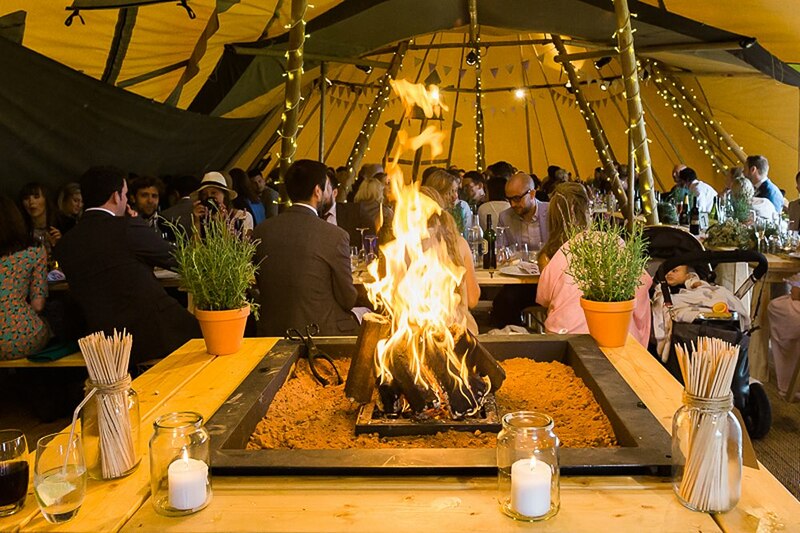 Inspiration, Street Food and Epic Tipis at Our Open Weekend! October 18, 2017 / james / Comments Off on Inspiration, Street Food and Epic Tipis at Our Open Weekend! We’re on countdown. 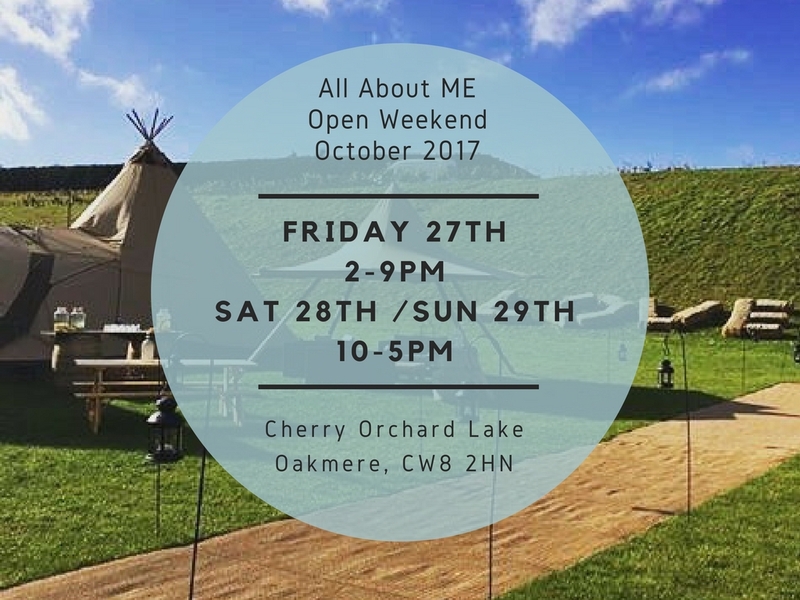 Just days to go till our brilliant Tipi Open Weekend here at All About ME. 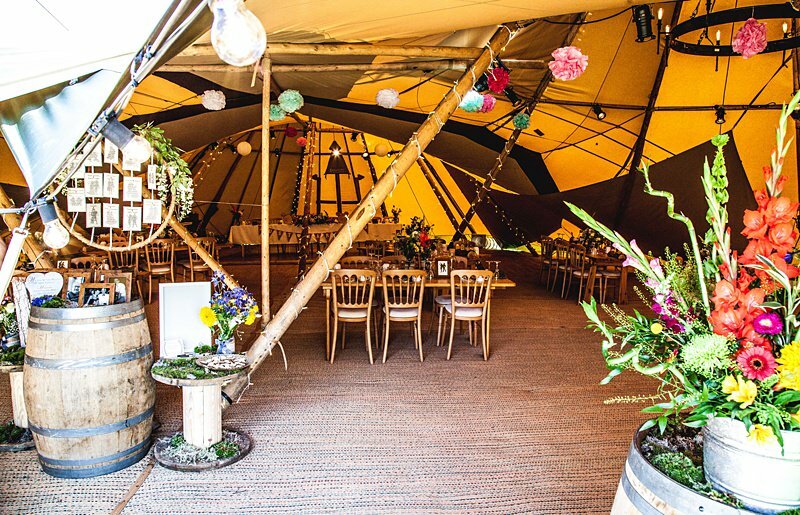 We’re back at our amazing Cheshire venue, with our epic award winning tipis, gorgeous wedding styling, cool lighting and delicious catering and street food ideas for you. 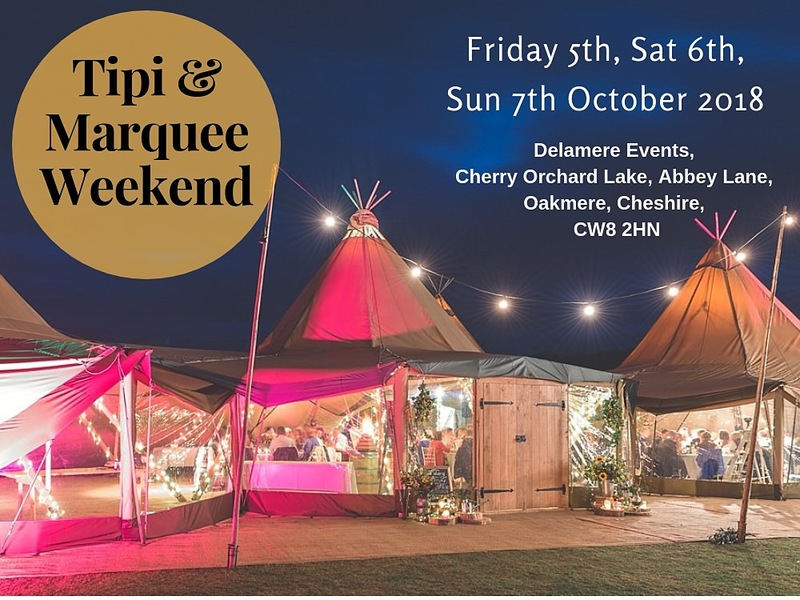 Taking place on Friday the 27th October (2pm-9pm), Saturday the 28th and Sunday 29th October (10am – 5pm) in the beautiful, natural, lakeside setting of Delamere Events, Cherry Orchard Lake, Abby Lane, Cheshire. CW8 2HH. 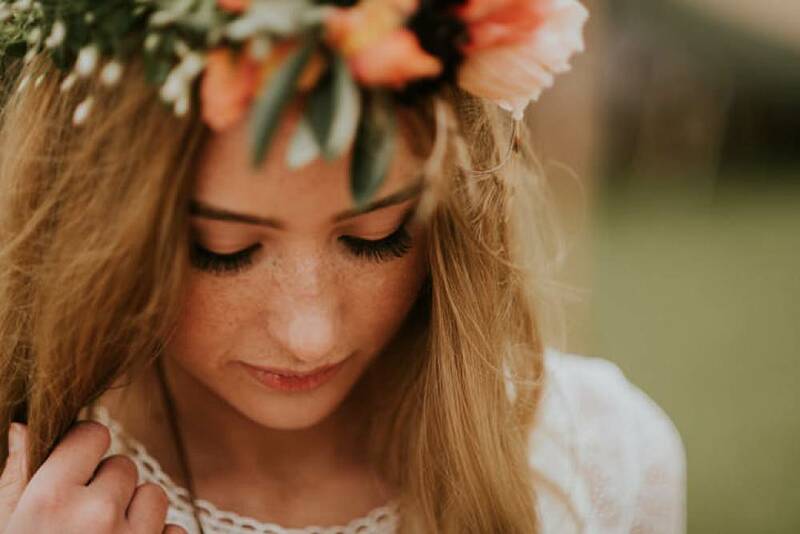 If you are looking for some boho inspiration for your Tipi Wedding you will love these images on the blog today. Get pinning to your Pinterest boards! Whenever we hold our Open Days* the creative team of suppliers we work with to dress the tipis, use the chance to create an inspirational photo shoot. These images were created last spring with dreamcatchers and strong boho influences that are still a really popular trend a year on. These images also featured on wedding blog Boho Bride. At All About ME, we know the devil is in the detail and we like to make things as easy as possible for you when planning your event. As well as our awesome Tipi’s and marquees, we can offer you lots of choice to help style your tipi event with extras and details. We have a warehouse full of lovely items for you to choose from to make your bespoke tipi unique to your event and just as you want it. You can see all of these details at our Cheshire Open Weekend in October. Here’s our quick Guide to Customising your Tipi!